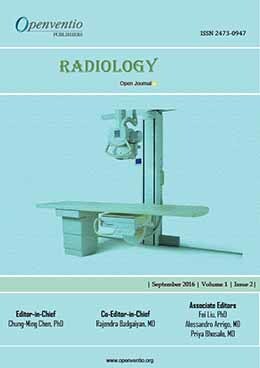 Does Iterative Reconstruction Improve Image Quality and Reduce Dose in Computed Tomography? 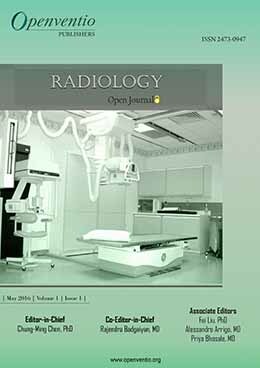 Radiology – Open Journal (ROJ) is an online open access end to end portal that encompasses all documentation related to radiology and its related disciplines. 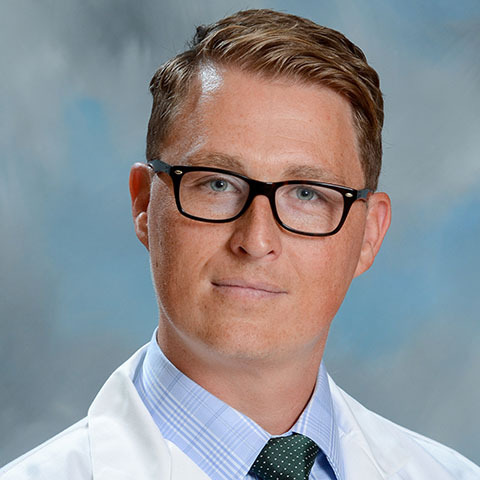 Radiology is a medical specialty that uses imaging to identify and treat diseases seen within the body using various techniques like X-ray, radiography, CT, PET, MRI etc. Openventio is dedicated to act as an open access portal to all radiology professionals who want a single source for descriptive studies and developments in this field. 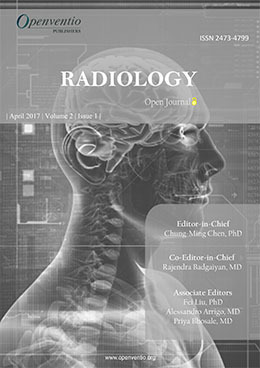 Radiology – Open Journal is a peer reviewed journal that aims to be a complete and reliable source of discoveries and publications in the form of original, articles , review articles, case reports, and product launches that affect this field. Openventio encourages documentation among the ever growing medical community to ensure that the data gets recorded and passed on to new practitioners. 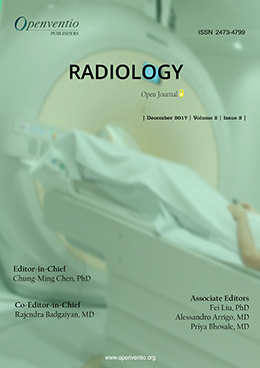 Submissions for this journal are accepted from all practitioners and students of radiology, from experts to novices wanting to explore the field. The audience of ROJ includes doctors, nurses, research assistants, local community practitioners, equipment manufacturers, lab technicians and students of various universities and general communities from different parts of the world.